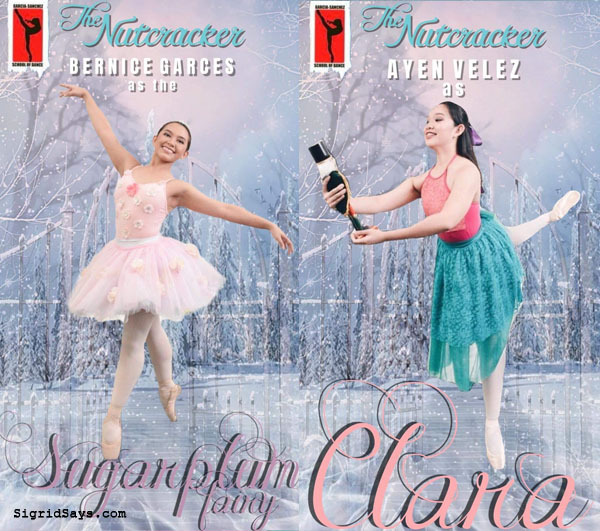 The Garcia-Sanchez School of Dance Recital presents The Nutcracker. 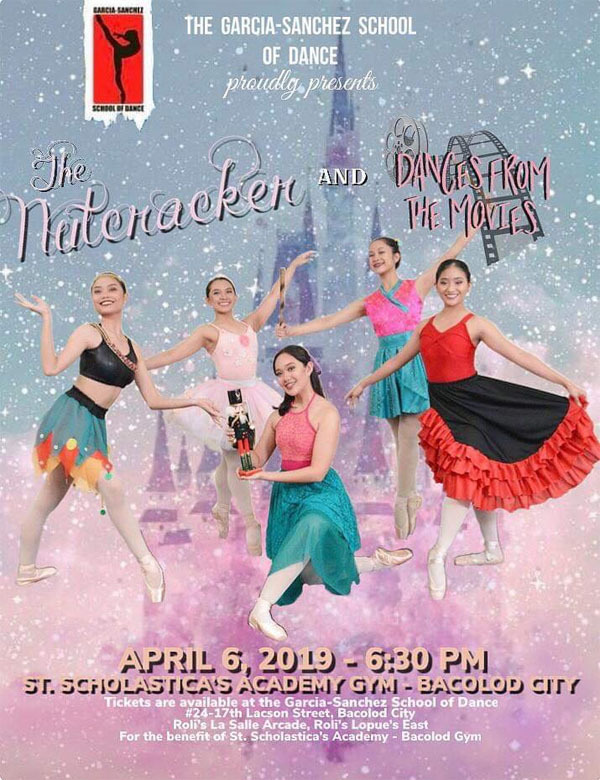 On their 47th year, the Garcia-Sanchez School of Dance Recital in Bacolod City presents The Nutcracker. It will be held at the St. Scholastica’s Academy gymnasium on Saturday, April 6, 2019, at 6:30 in the evening. 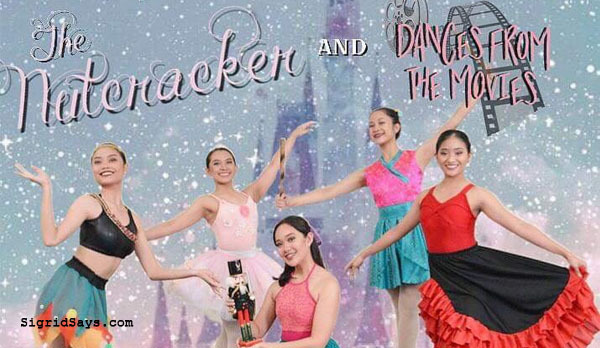 The Garcia-Sanchez School of Dance Recital in Bacolod City presents The Nutcracker. 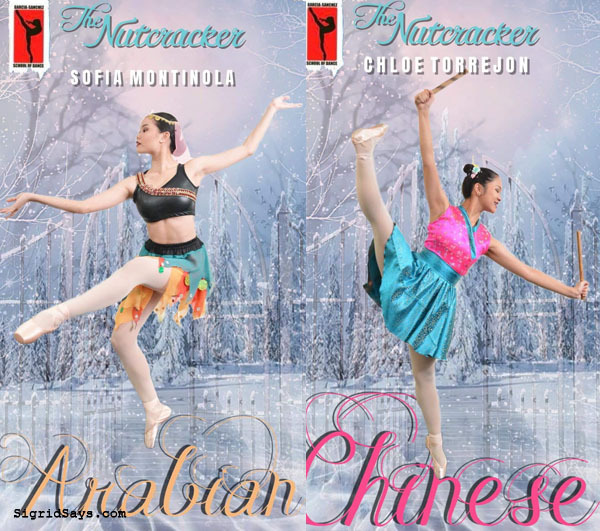 The Nutcracker will be presented with some creative liberties by the directors. “It’s based on The Nutcracker story but with our own spin. 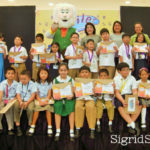 Ours is a mix of classical and contemporary dances,” reveals Teacher Gianne Sanchez-Sanson. She directs the show together with her sister, internationally renowned ballerina, Georgette Sanchez-Vargas. The Nutcracker Ballet is based on the story written by E.T.A. Hoffman. Originally entitled, “The Nutcracker and the King of Mice”, this dance has been performed with so many variations but the basic plot remains the same. It is basically about the story of a young German girl who dreams of a Nutcracker Prince and his fierce battle against the Mouse King. For The Nutcracker alone, there will be a total of has 137 performers. The Garcia-School of Dance recital will feature some of the most talented dancers that the school has groomed through the years. They will take on the lead roles of The Nutcracker. Bernice Garces and Ayen Velez. Soria Montinola and Chloe Torrejon. For the Jazz Dance Recital, it is entitled, Dances from the Movies. The dances will come from Wreck it Ralph, Ralph Breaks the Internet, Mamma Mia, Trolls, Honey, This is It, and The Greatest Showman. Dances from the Movies will feature 81 performers. Proceeds of the Garcia-Sanchez School of Dance recital will benefit the SSA Gym, which will be used for further improvements. 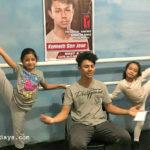 Summer Classes will be available for those interested to learn classical and modern ballet as well as street jazz at the Garcia-Sanchez School of Dance. It will be capped with a recital. Schedules are from April 22 to May 31, 2019. Last year, our second daughter Shane took the storybook ballet for summer. 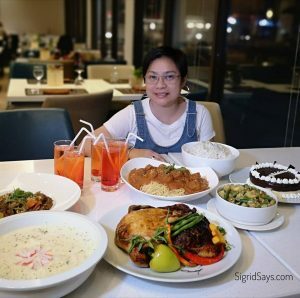 Click the link to read more. They can accept students as young as 2.5 years old. Take advantage of a FREE trial class.